Termite News and Tips What are the Best Termite Treatments in Browns Plains? The Logan City suburb Browns Plains has a lot to offer, the plaza, a cinema, Berrimba Wetlands, Waller Park, Regent Park and Fleet Park to name a few. But Browns Plains is also the home of many termites. The Berrimba Wetlands provide a perfect base for many termites as it stays moist and humid all year round. Do you live in Browns Plains? Do you wish to protect your home? 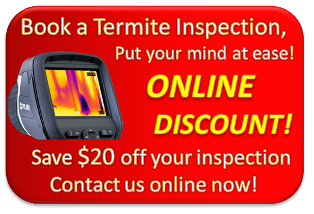 Please contact Termite Guys Brisbane for the best termite treatment service in Browns Plains. 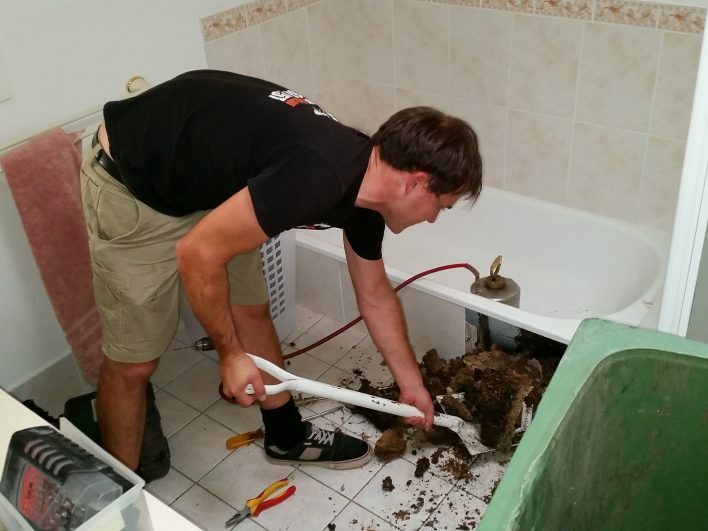 Termite Guys Brisbane perform termite treatments in Browns Plains. We as a company specialises on termites. Our technicians treat them with chemical barriers and target them with non-repellent termiticides. We will protect your home before they reach it, or if they are already there – we will eradicate them. Do you have a chemical barrier installed? If your home was built after 1995 it will most likely have had a chemical termite barrier installed. According to the Building Code of Australia (BCA) every new built property is required to have a termite management system in place. It can be chemical or physical. Termite Guys Brisbane specialises on non-repellant chemical barriers. If you want to know if you had a chemical barrier installed: have a look in your electrical meter box or your kitchen cupboards. There should be a Termite Management Notice. This note states what company did the treatment, what treatment was done, the date it was done and the expiry date. If you have a concrete driveway or slab around the house you might see traces of a barrier treatment. 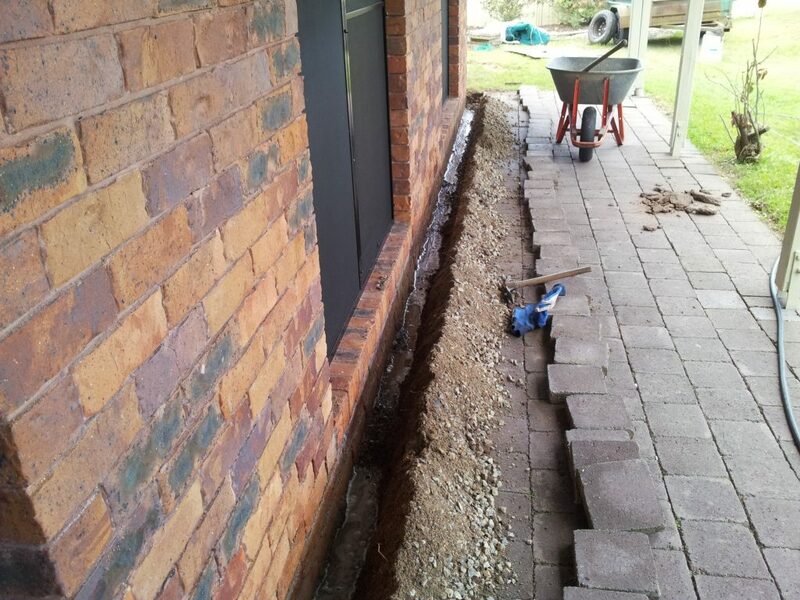 These consists of drilled holes 150 mm apart along the edge of the house. Homes built prior to 1995 are likely to not have any protection at all. It is very important to keep in mind that termite barriers expire. If your barrier is too old it will not stop any termites from entering your home. Termite barriers installed prior to 1995 have a different set of chemicals, which are more long lived and detrimental to aquatic life and mammals. These chemicals usually last about 10 years. The new regulations has paved the way for less harmful chemicals. We use the brand Termidor which has fipronil in it. Fipronil is highly toxic to insects and aquatic life, but not to most mammals (with the exception of rabbits.) You will find the same chemical used in Frontline to treat ticks and flees in dogs and cats. This chemical requires a professional to install the barrier. With the expertise of a certified pest controller the risks of pollution and harm to other animals than termites are greatly reduced. As fipronil has a shorter life expectancy than former termite chemicals the barrier needs to be replenished and recharged every 8th year to keep your home safe.